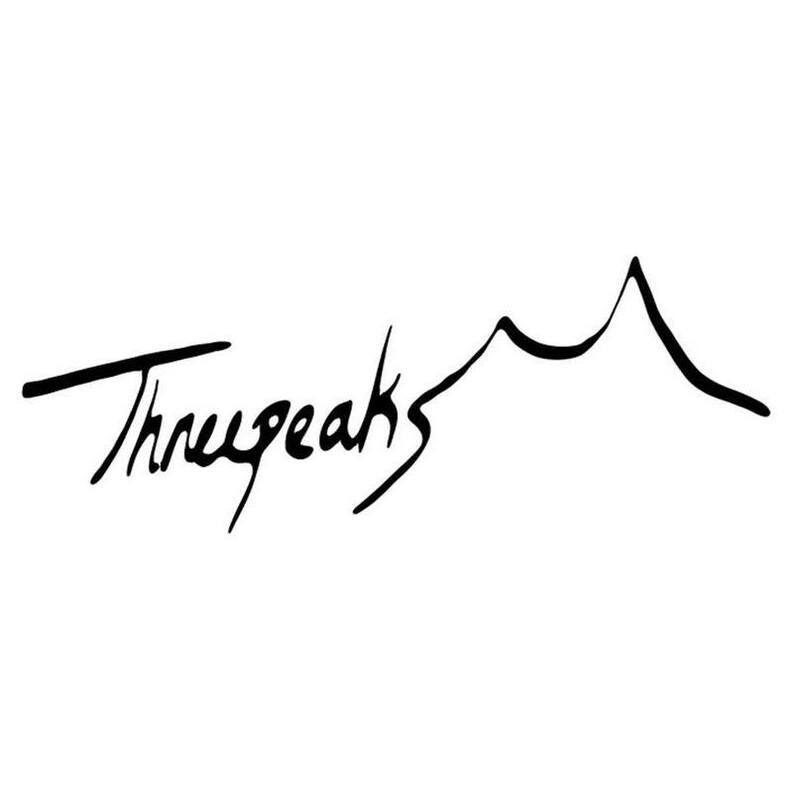 Three Peaks clothing is a Year 13 business and enterprise group. 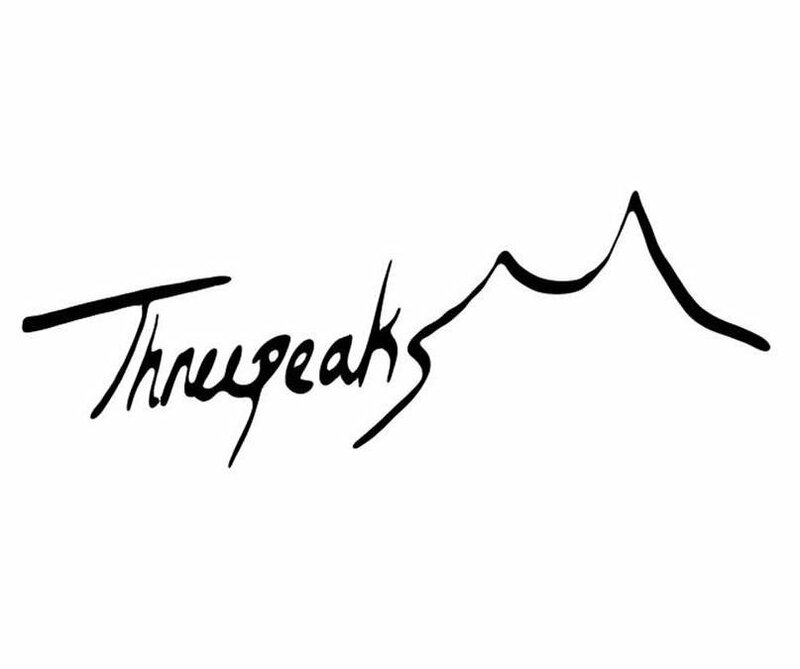 We are producing T-shirts with different designs of mountain ranges that surrounds Wanaka. These are locally sourced and designed as we value environmental awareness. We will offer three designs in different coloured and sized t-shirts and hopefully to expand with hoodies and long sleeves in the near future.